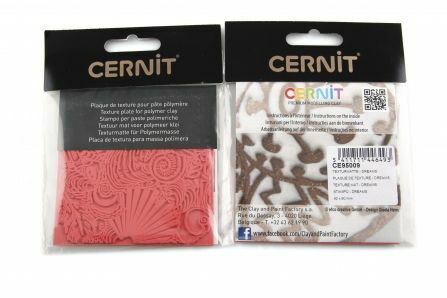 A wide range of patterns is possible with all our Cernit texture plates! Very easy to use yet with a complex result. This multiplies your possibilities of achievements especially for jewels and decorative objects!